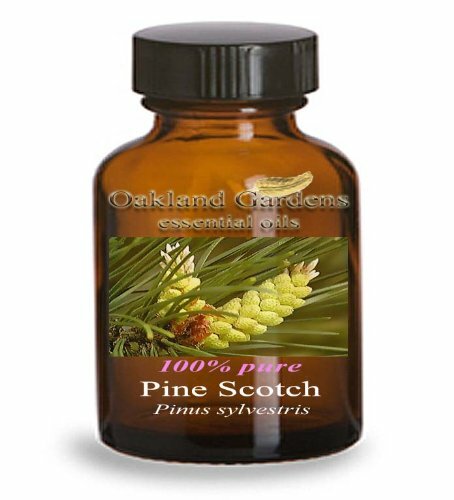 Pine essential oil Pine essential oil can be very useful to relieve mental, physical and sexual fatigue, while having a cleansing and clearing effect on a room. Oil properties Pine oil has a fresh forest smell, is pale yellow in color and watery in viscosity. Origin of pine oil This evergreen tree can grow up to 40 meters (130 feet) and has a flat crown and has a reddish-brown, deeply fissured bark, needle-like gray-green leaves that grow in pairs, orange-yellow flowers and pointed brown cones. Chemical composition The main chemical properties of pine oil are borneol, bornyl acetate, a and b-phallandrene, a and b-pinene and 3-carene. 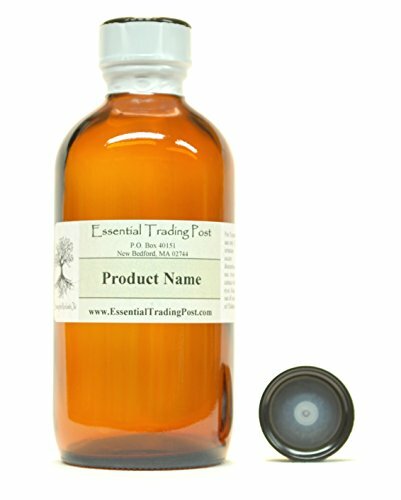 Pine oil blends well with Although most essential oils blend well with one another pine oil blends particularly well with cedarwood, eucalyptus, lavender, niaouli, rosemary and sage. IMPORTANT: All of our products are for external use only. . . ...Disclaimer: This information is for educational purposes only, it is not intended to treat, cure, prevent or, diagnose any disease or condition. Nor is it intended to prescribe in any way. This information is for educational purposes only and may not be complete, nor may its data be accurate. As with all essential oils, never use them undiluted. Do not take internally unless working with a qualified and expert practitioner. Keep away from children. If applying an essential oil to your skin always perform a small patch test to an insensitive part of the body (after you have properly diluted the oil in an appropriate carrier. Aromatherapy Properties: (Uses) It is antiseptic, bactericidal, decongestant, deodorant, diuretic, expectorant, and insecticidal. Known to refresh a tired mind and mental fatigue...it is invigorating. It is a powerful antiseptic and helpful in cases of bronchitis, laryngitis and influenza.Has good effect on respiratory problems due to its expectorant properties. Effective with cystitis and prostate problems and known as a general kidney cleanser.Its warming properties may relieve rheumatism, gout and arthritis, may be beneficial for muscular pain and stiffness. A wonderful house cleaner and deodorizer.Blends well with: Cedarwood Virginia, Clove Bud, and Myrtle. 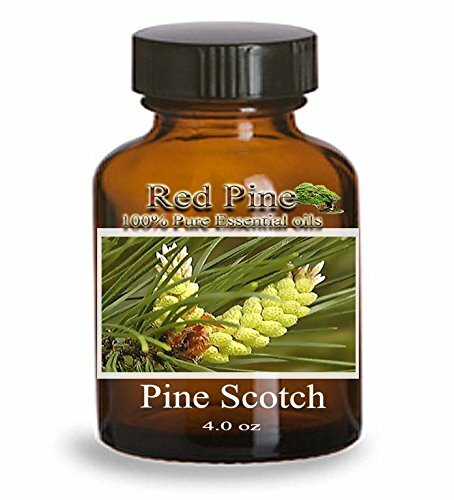 PINE SCOTCH OIL(PINUS SYLVESTRIS)Ingredient Origin - BULGARIAIngredient Type - ESSENTIAL OILExtraction Method - STEAM DISTILLEDDescription: This evergreen tree can grow up to 40 meters (130 feet) and has a flat crown. The bark is a reddish-brown that is deeply fissured with needle-like gray-green leaves that grow in pairs, orange-yellow flowers, and pointed brown cones. 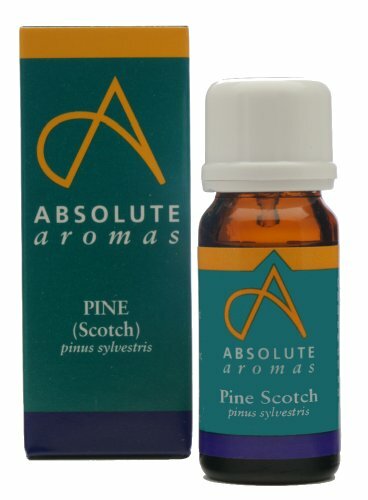 It is not as readily available as regular pine trees accounting for the price discrepancy.Aromatic Scent: Pine Scotch Essential Oil has a crisp, fresh, sweet, forest like aroma. 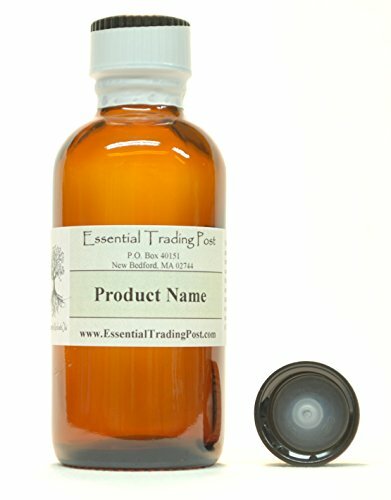 It is more resinous and warm smelling than the regular pine oil, with a lower content of turpentine.All of our oils are labeled (NOT FOR INTERNAL USE). Our oil line has multi-uses from simply scenting your home to making a vast line of products. 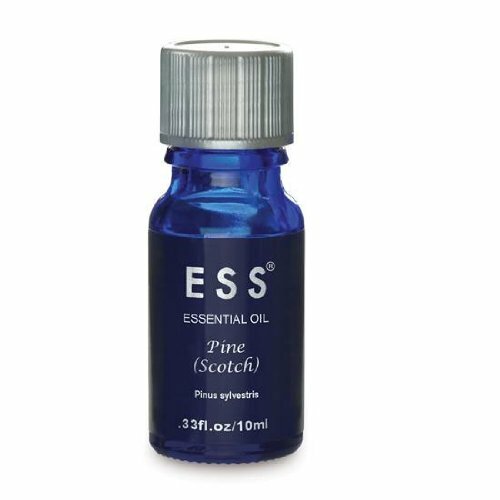 Very little of our oil is needed to create a long and lasting essence.Cautions: Dilute before use; for external use only. May cause skin irritation in some individuals; a skin test is recommended prior to use. Contact with eyes should be avoided.IMPORTANT: All Essential Trading Post products are for external use only unless otherwise indicated. This information is not intended to diagnose, treat, cure, or prevent any disease, and it should not be used by anyone who is pregnant or under the care of a medical practitioner. PERFECT SET: Our Aroma2Go Essential Oil Travel Pack comes in 4 of your favorite aroma Lavender, Peppermint, Sweet Orange and Pine Scotch that will make your travel more fun and relaxing. Conveniently comes in a clear window case for easy packing and storage. 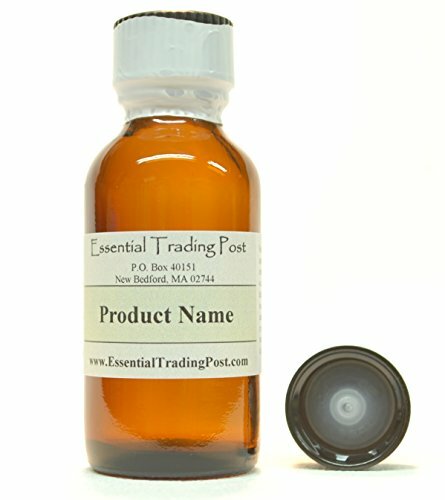 THERAPEUTIC GRADE OILS: 100% Plant Based Oil that is carefully extracted to give you all the benefits a high quality essential oil should give to your bodyBENEFICIAL: We promise that our essential oils will help you relax, relieves your stress, keep you in a cool and calm mood and will help refresh the air in you surroundings. Thus giving you the most relaxing time of your life. CONCENTRATED: Our essential oils are the most potent oil you can find in the market, it is very well concentrated that we promise you that by just a small drop you will smell its relaxing aroma and will give you the most satisfying scent compare to other essential oils. LIFETIME WARRANTY AND GUARANTEE - We stand by the quality of our product, if ever you are not satisfied with our product we will be very happy to replace them or give you a refund for your purchase.